In partnership with White Formula we are the approved builder of the new GRP Brightlingsea One Design (BOD). The hull and tank mouldings are produced by White Formula from moulds owned by the class association and the boats then come to us for decking, finishing and fitting out. 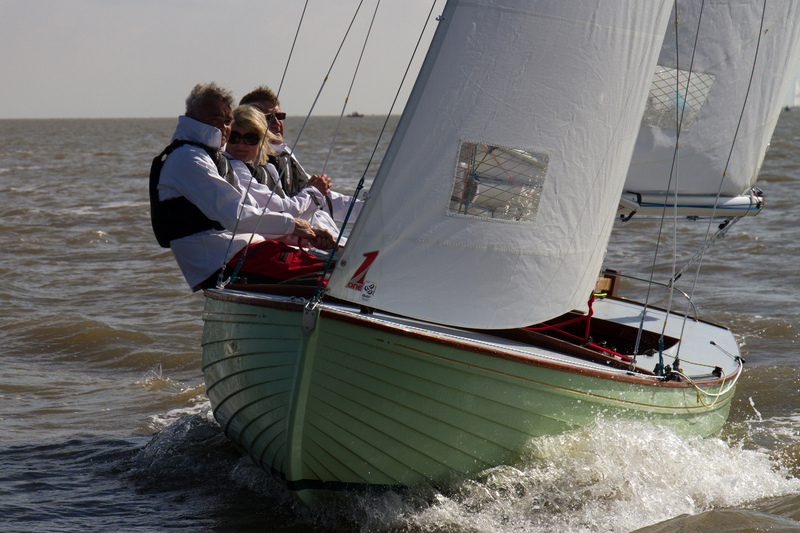 Full details of this fantastic class can be found at www.brightlingseaonedesign.com but please see the gallery of photos below showing the recent boats that we have built, namely C54 ‘Storm Petrel’ for Alan Hicks and C55 ‘ Windsprite’ for James Anderson. New BODs are now available from £23,995 on the water. This includes sails, Harken fit out and delivery to anywhere in the UK. Please call to discuss your requirements, or even better come down to Brightlingsea and have a go in one!